St Hild’s Church of England School is a non-selective secondary school that has languished in RI for more years than I can remember. It’s fair to say it has had its fair share of ‘new’ Head Teachers in the past 20 years. However, little real impact has been made to lift this fantastic school from the edge of the RI precipice. With approximately 700 students on role and in an area of high unemployment and high child poverty we really need all the support we can get for our students. We have always had an army of enthusiastic and very willing support staff that have always gone the extra mile to help out. It was a given that they were working hard – ‘you could see it’. However, we had never really measured the impact of Teaching Assistants (TAs) in the classroom and their deployment around school could often be rather adhoc. The TAs themselves were often left feeling like the second-class citizens of the school not through any fault of the role they played just by the lack of whole school involvement. The TAs had rarely, if ever been formally observed and CPD was a bit of a lottery. They were often not included in CPD sessions given to teaching staff so valuable opportunities to progress and share practice were missed over a substantial period of time. Fortunately times are changing; our current Head Teacher is moving us forward at pace. She sees the real value of TAs and has the vision to embed their role successfully. We quickly established opportunities for weekly tailored CPD. Central to all of this was VUWBO. We used the training materials initially during a CPD session. 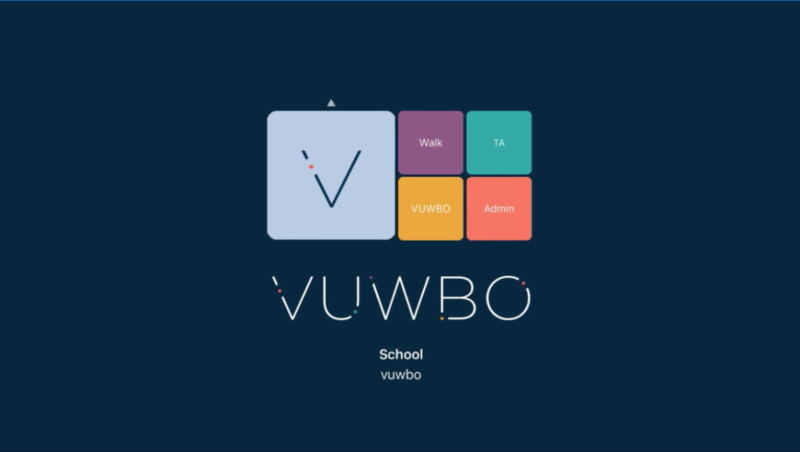 This gave an opportunity for TAs to discuss and rationalise the work they were doing and familiarise themselves with the language, sliders and statements on the VUWBO App. We then arranged 20 minute observations at a time of their choosing. Our focus was purely TAs supporting learning and the 3 distinct categories on VUWBO helped with this with three simple headings; deployment, practice and preparedness. The statements explaining each heading really helped to understand what high quality support looks like and how we could improve the expertise in school. This was the start of a conversation and a tool to measure impact. We could highlight the successful work already taking place, share with others, also identify and celebrate great work with students. Most of all, a real chance to have learning conversations with teachers and teaching assistants. From the observers perspective VUWBO prompts the user what questions to ask of pupils, teachers and TAs. It gives the consistency that’s needed to measure impact, and taking photographs is an extra bonus. Having conversations after the observations was a crucial part of the process to ensure we got the true picture of the work that was happening. Teachers and TAs were often planning together and discussing assessments and progress of individuals. 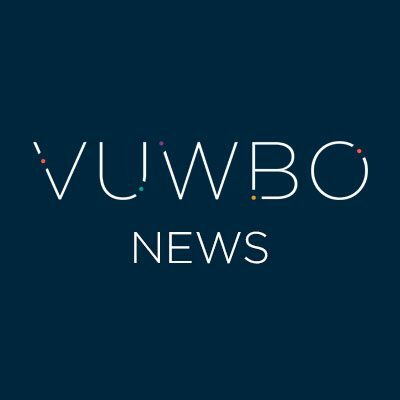 They were eager to discuss their work and the data collected on VUWBO gave the observer a chance to discuss what had been seen. We were then able to arrange opportunities for best practice to be shared. As a school we are now able to analyse the feedback from observations and offer a range of tailored CPD sessions. It was clear from observations and after speaking with students that the TAs at St Hild’s had a range of specialisms. So as a school we took the opportunity to develop these specialisms further; both in SEND and subject specific areas. Our TAs have all become SLSAs (Senior Learning Support Assistants) and are linked to work with specific departments and have fine tuned a range of SEND specialisms such as ASD, ADD, ADHD, Dyslexia, Dyspraxia, MLD, social inclusion etc. They are involved in department meetings and subject development along with this they work with pupils with specific needs and share their specialist SEND knowledge with others across the school. A central theme to the school’s work is the notion that we support our most disadvantaged children. We see the need to encourage a thirst for learning and give inspiration to achieve, no matter what the child’s background or current approach to learning. We use the work of SLSAs to provide additional opportunities in lessons to make progress and increase lifelong aspiration. The progress of our SLSAs is now clearly evidenced through VUWBO and the progress and impact they are making is clearly identified and recorded.